Everything went so smoothly, thanks for such a great vacation! Enjoy an entire luxury vacation in relaxing Hilton Head Island, SC for an amazingly low price! 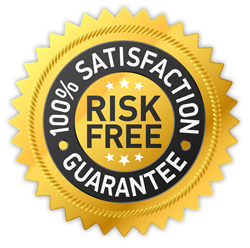 Book confidently with our NO-RISK Guarantee! You will receive Dinner, Golf, or Cruise for Two while in Hilton Head. 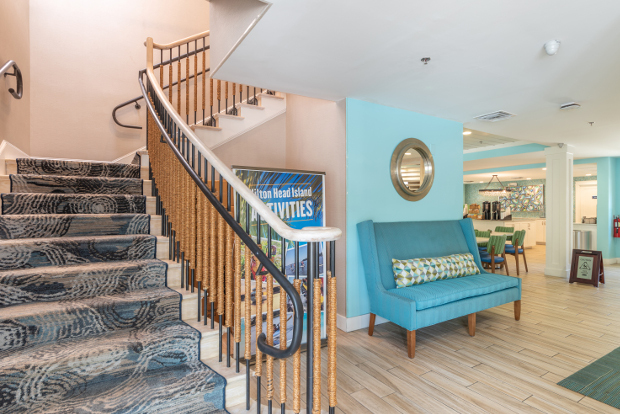 You will receive $75 HHGS Island Bucks or Third-Night Free while in Hilton Head. You will receive Adventure Pkg for Two while in Hilton Head. You will receive Cruise for Two while in Hilton Head. You will receive Golf for Two while in Hilton Head. You will receive Dinner for Two while in Hilton Head. 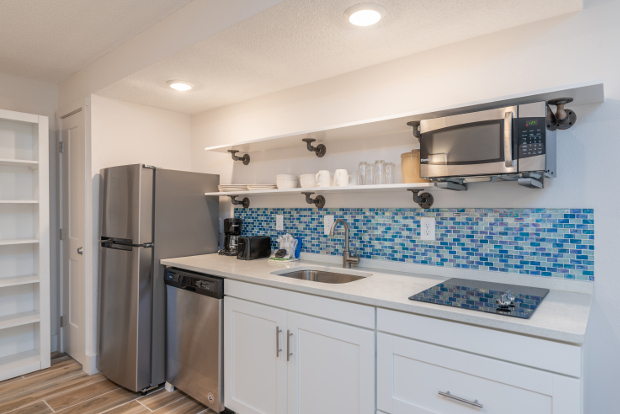 You will receive $75 HHGS Island Bucks or Fourth-Night Free while in Hilton Head. There are no restricted dates, however reservation requests are based upon hotel availability. For Today's Price you must meet and agree to the Details of Participation. 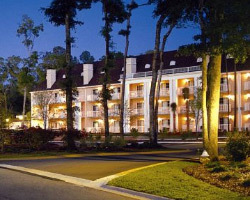 Park Lane Hotel & Suites is Hilton Head Island's only all suite hotel. 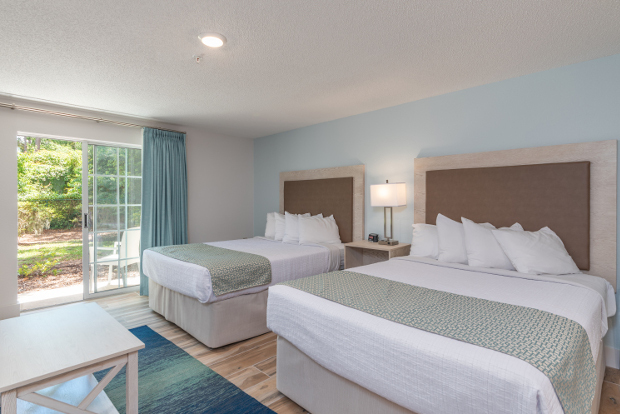 Centrally located near sandy beaches, world famous Hilton Head golf courses, shopping, and restaurants, the Park Lane Hotel & Suites offers the perfect vacation escape on Hilton Head Island. 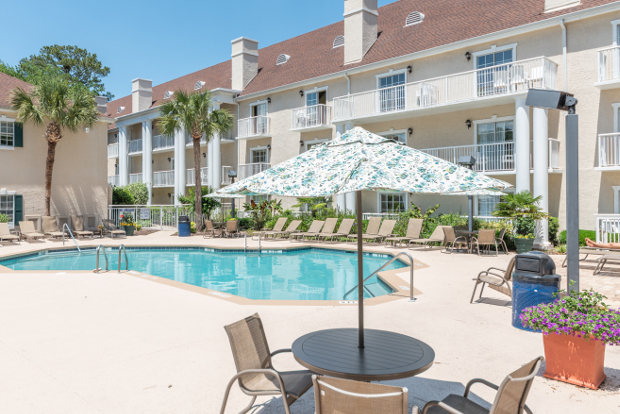 Complimentary high-speed Internet, deluxe continental breakfast, an outdoor pool and Jacuzzi, and full-sized kitchens beckon you to relax in one of America's favorite destinations - Hilton Head Island. Park Lane Hotel & Suites - Wonderful Place To Stay! You can book your vacation confidently with us! With our "No-Risk" guarantee, you may cancel without penalty by notifying us within 24 hours from the time that your booking and purchase is finalized. You may also reschedule your package at any time prior to 72 hours before your check-in date without penalty.